Ariana is currently attending the University of Wisconsin - Whitewater pursuing a BFA in Sculpture. She has been a metal caster for 3 years and travels all over the country pouring iron. 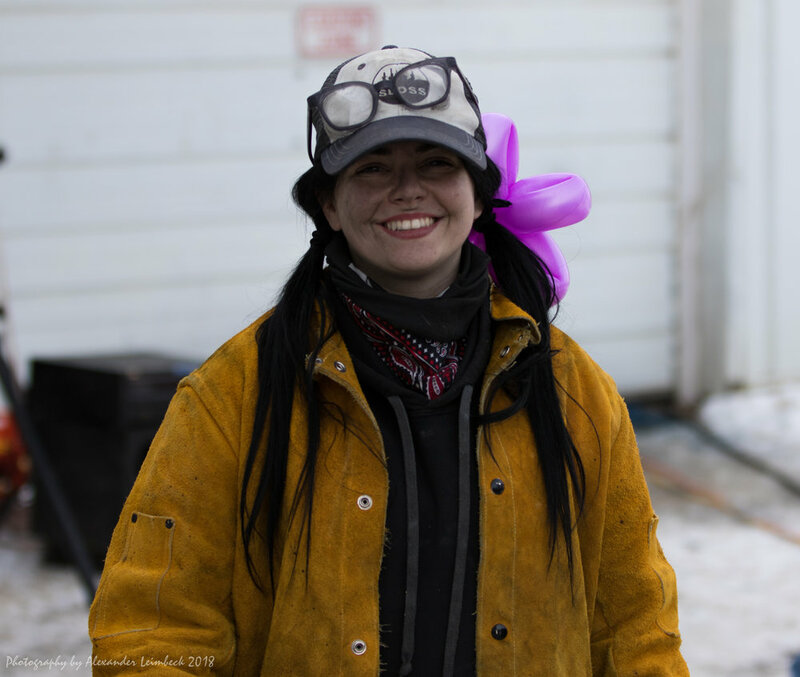 Though she lives in Wisconsin, she has traveled to Arkansas multiple times to help UCA have their first and second iron pour in over 20 years. "Ari" loves growing and knowing our iron family and UCA will forever be indebted to her for helping to grow that family down in Arkansas. Ari's artwork covers a variety of topics, She has made work that encapsulates what illness looks and feels like from her own personal experiences. She also enjoys casting objects with crocheted lace and plastic flowers that have messages of female empowerment.